"Goodbye Sticky. Hello Ara." That was the blog title back in October on the Motorola Mobility site that grabbed phone watchers' attention and inspired one common question: How soon can you do this? Ara is the name of Motorola's Project that is working on a free, open hardware platform for creating highly modular smartphones. "We want to do for hardware what the Android platform has done for software: create a vibrant third-party developer ecosystem, lower the barriers to entry, increase the pace of innovation, and substantially compress development timelines," said Paul Eremenko, and the Ara team. But why? The idea behind Ara, said Woodside, is, what, for example, if you could change the camera on the phone to one with super zoom properties? Today, he said, once you buy the phone, it cannot change that much. The software can change but not the hardware. A tantalizing opportunity emerges for the future of smartphones, where one thinks not only of innovating but of enabling others to innovate Motorola's question became, "How do we modularize the phone?" Consumers, he said, may want to do different things with their phones at different times of their lives. If going on a trip, the user may want a different camera, etc. 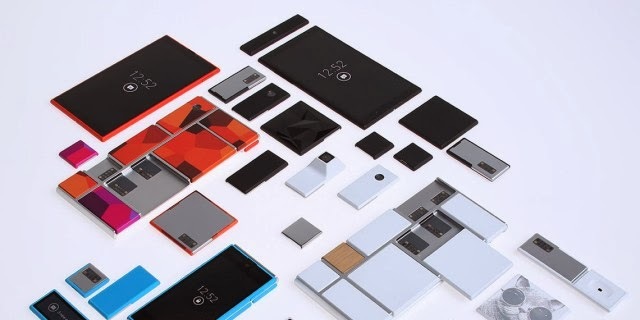 As part of the project, Motorola has opened a site to solicit participants in Project Ara, and participants are in turn given missions that are idea-driven, he said, such as, "Come up with an idea for a new sensor that we can incorporate into a Project Ara phone." "So we are going to see where it goes," he said. "Will we have a product in the next 12 months? It's hard to say, but we are pretty excited about what we are doing." The dscout.com/ara site announced that "Motorola is inviting people across the globe to become Ara Scouts. 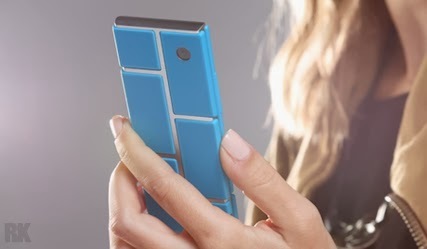 Over the next six to 12 months, we'll be doing research to shape the direction of Project Ara. You can help by collaborating with us on special missions."